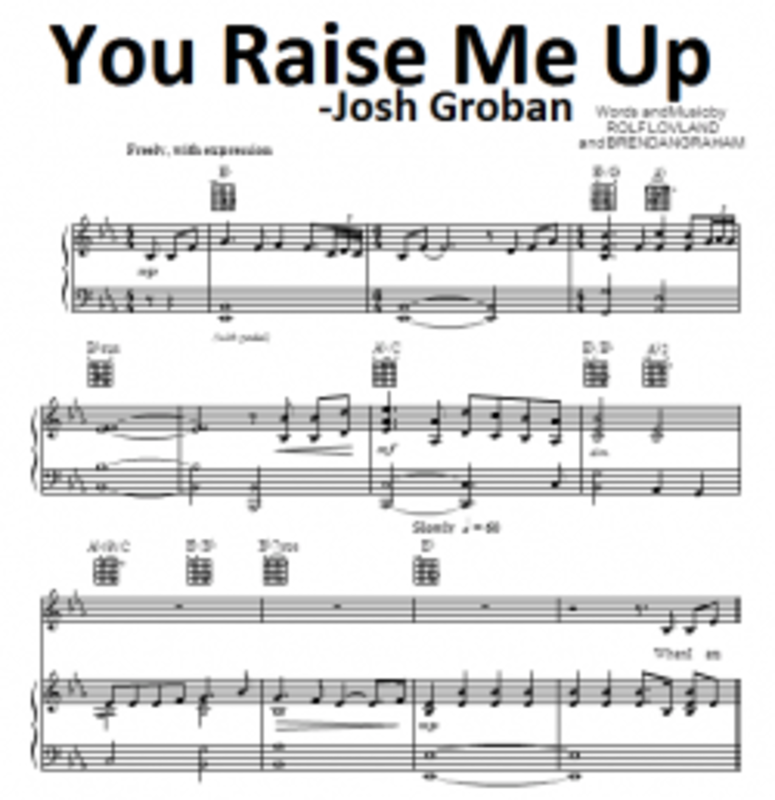 The piano sheetmusic and the song "You Raise Me Up" by Josh Groban is sure to speak to the hearts of listeners around the world. It puts into words the thoughts and feelings of many people who feel troubled and worried. What is more, it reminds us all that God is greater than any problems we may be facing at the moment and He alone can fully fill a person's heart and life with meaning. The chorus is a beautiful affirmation of faith. Every single piano note seems to communicate this message. It reminds us that God does not always remove the mountains or calm the stormy seas. Instead, He raises us up so that we can walk above the problems and overcome them with His help. The second verse of the song reminds us that each heart has its hunger. Even those who do not have monetary, family or personal problems must still deal with an emptiness that can only be filled with God Himself. It reminds us that only God can perfect us and fill us with the wonder and beauty that we all seek. Josh Groban's resonating voice and the powerful song lyrics combine to create a musical masterpiece. While this song speaks of God, it does not promote religion, thus enabling Christians from all denominations as well as non-churchgoers to enjoy the melody and lyrics. Anyone who longs for meaning and beauty in life and/or feels the need for supernatural assistance in dealing with problems and obstacles is sure to enjoy listening to "You Raise Me Up" on a regular basis. 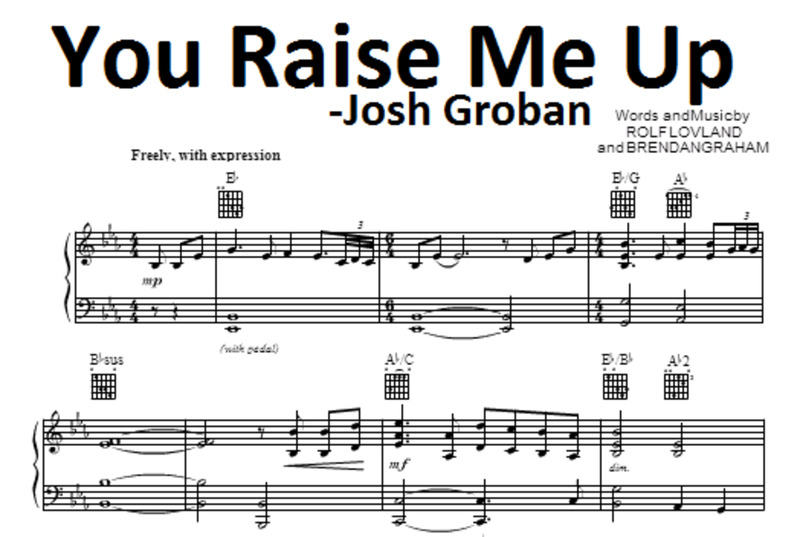 Josh Groban's interpretation of the LÃ¸vland-Graham classic 'You Raise Me Up' stays true to the song's original composition. Josh sings this song in the key of Eb major and transitioning a step up to F major after the first verse and chorus. Interestingly, there is one more key change to Gb major as he sings the chorus for the penultimate time. The verse is constructed with three basic chords, Eb major, Bb major, Ab major with the introduction of the natural minor chord C minor at the beginning of the chorus. 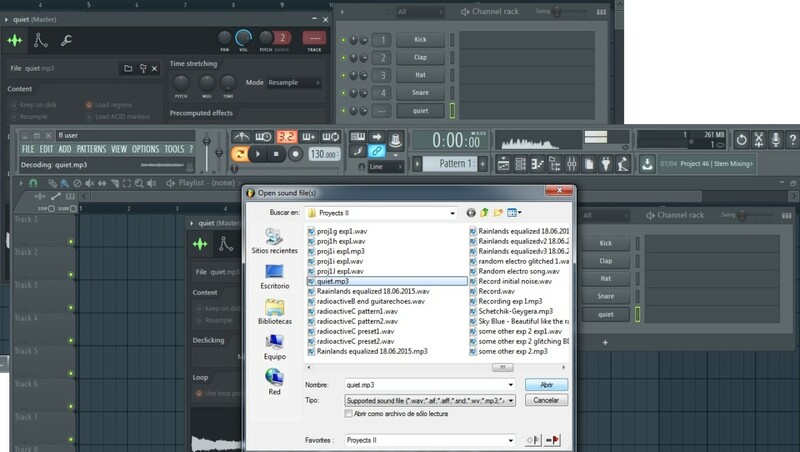 The song's standard time signature allows the use of several lush and expansive chord alterations including seventh chords and suspended 4 chords. A best uplifting song in my list. Definitely needed for those days where it seems that life is not worth living. Life is! 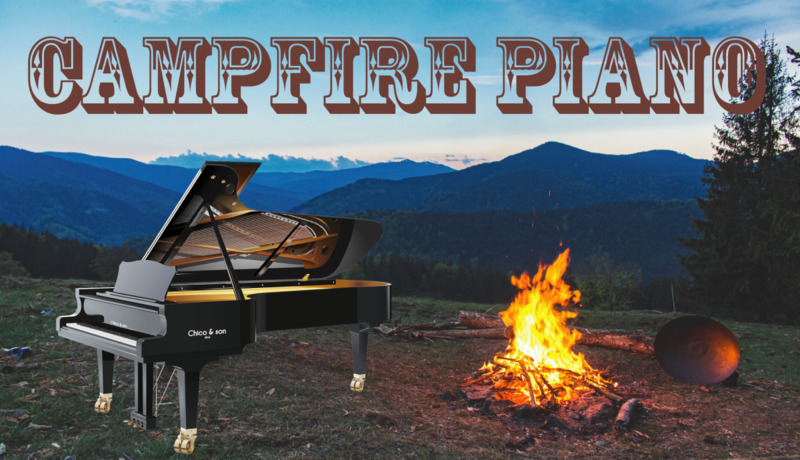 Original Piano Sheetmusic for a must learn. I am currently learning this song. 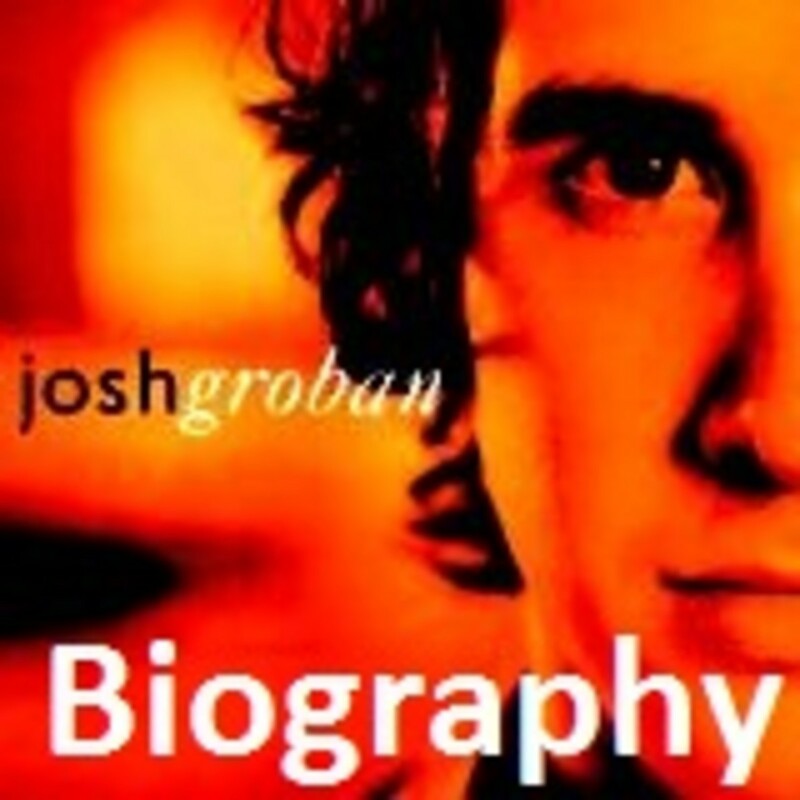 Born in Los Angeles in 1981, Josh Groban didn't begin singing seriously until middle school. It was at the Interlochen Arts Program after seventh grade that Josh fell in love with musical theater, and decided to pursue his talents. Josh's career truly kicked off a few years later when his vocal coach introduced him to David Foster. Foster booked Josh for an event, and was so impressed by the teen that he soon asked him to fill in at a Grammy Awards rehearsal when opera star Andrea Bocelli couldn't make it. Josh nailed the duet with Celine Dion in the rehearsal. He also got the attention of some heavy hitters in the industry. 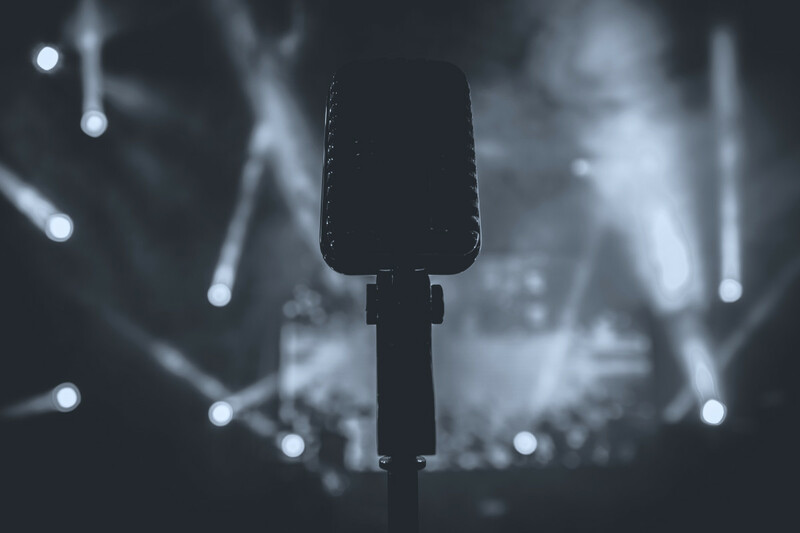 Just a few months later, Josh graduated from high school and began to make plans to attend Carnegie Mellon, where he would be a part of their prestigious musical theater department. Within a year, though, his education was interrupted by another call from Foster. Warner Brothers records was offering him a record deal. Josh's first album was released in 2001, and he made appearances on the hit television show Ally McBeal and in the closing ceremony of the 2002 Winter Olympics. The latter, a duet with Charlotte Church, was seen by millions of households worldwide. In November of 2003, Josh's second album, "Closer" was released. Foster continued to offer his expertise, again producing the album. The first single off of the album hit No. 1 on the charts in March of 2004. 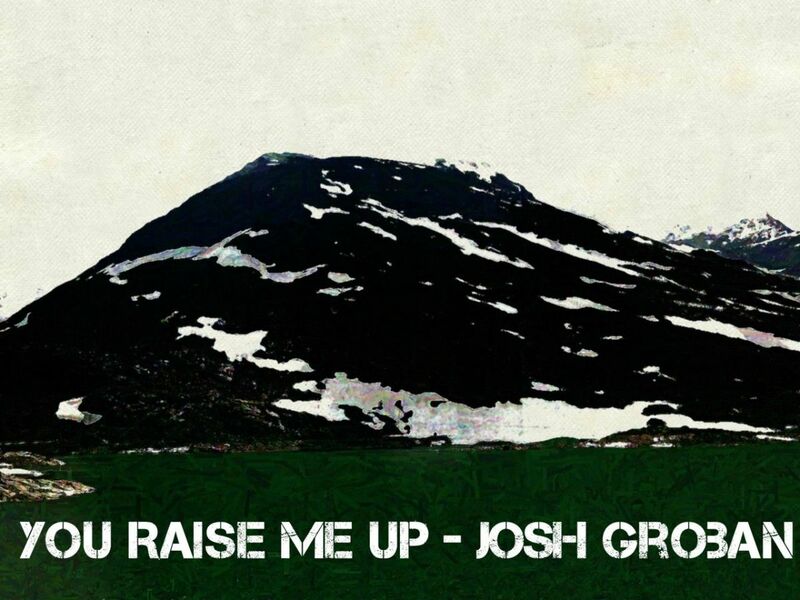 "You Raise Me Up" became Josh's first hit, but it certainly wouldn't be his last. Since that time, Josh has released four more albums. He has sold more than 25 million albums worldwide. In fact, he sold more than 21 million albums in the United States in 2007 alone. He was the top selling artist that year. His first four albums have all been certified multi-platinum. Josh Groban sings inspirational music that touches the heart. You Raise Me Up is about ones inspiration raising you out of the darkness. There are many other songs that are performed by Josh that inspire many people. To Where You Are has helped people that have lost a loved one. His words and the way he presents them are often a comfort to those going through a loss. Awake is another song that may help someone get through the grieving period. I Believe When I Fall In Love It Will Be Forever speaks to the listener about being together forever. Love speaks from the heart and it will be forever. A great wedding song. Hidden Away points out the greatness that can come from expressing ones feelings. Expressing your feelings will do a world of good for you and for those you are sharing them with. It is about being yourself in front of everyone. If I Walk Away talks about not being alone in a sense. He states "if I walk away please follow me". If you have problems and are walking away you are headed in a different direction, so please follow. Josh has many inspiring songs, these are a few to be named. The instrumental sheetmusic for you raise me up is also beautiful. The Ab9 at the beginning of the verse also makes an appearance near the end of the chorus at "... when I am on your shoulders" to accentuate and lend character to the song. In addition to these chords, there are several variations of standard chords that use alternative bass notes. 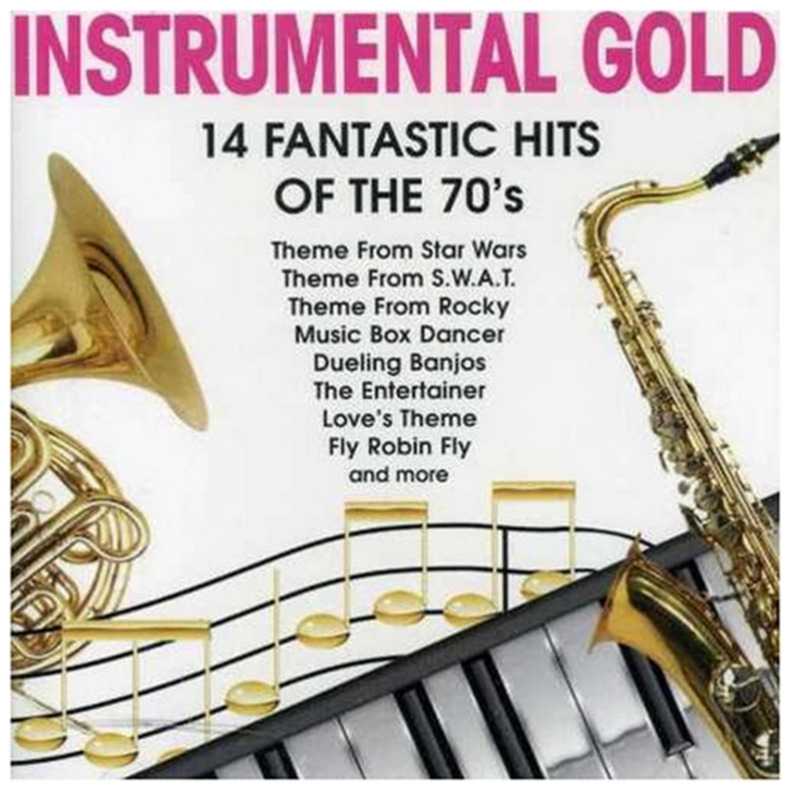 These are particularly noticeable when the song is played on a piano. 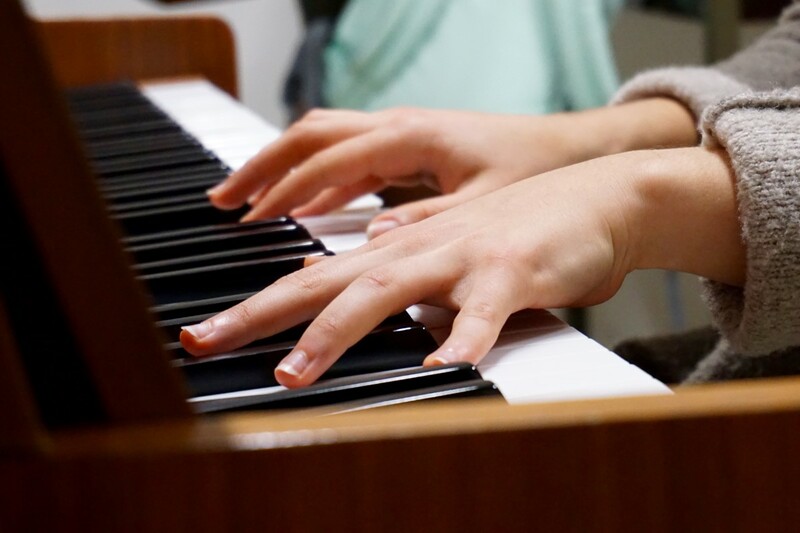 Some bands tend to lower the song's key to D major to make it easier to play. Fight for Life! Life is Worth Living! I am thankful for Josh Groban's performance of this beautiful song. It fills me with life when my days are blue. It fills my spirit with hope of there being something better. Even when my whole world, family and friends seems to be falling apart, I through this song see that life is filled with hope. Life is worth living and fighting for. I am not the only one with difficult struggles in life. I remember and ponder about other people who have also sacrificed themselves and loved others. Thank you Josh Groban for in a moment like this Raising Me Up!